The apartment is located near the historical center of the town of Monteprandone (province Ascoli Piceno, Marche), medieval fortress overlooking the Adriatic sea of San Benedetto del Tronto. 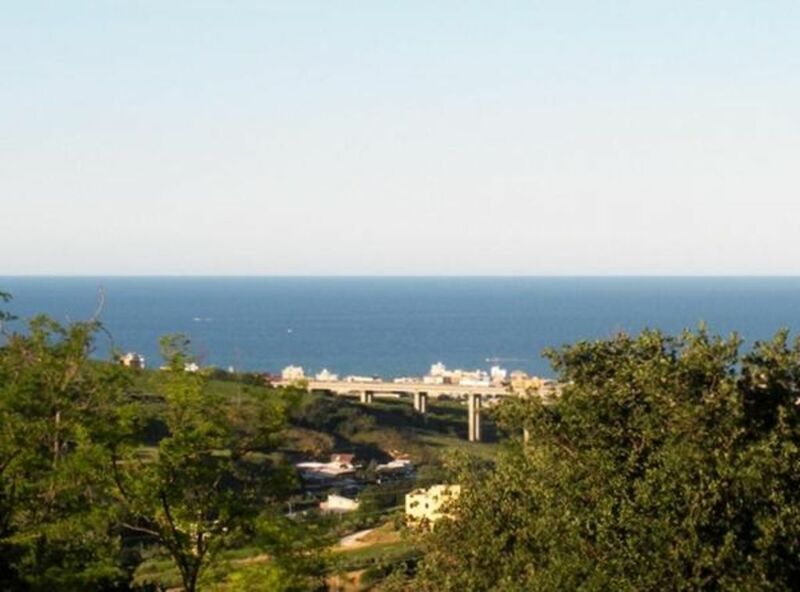 And 'placed geographically on a hill overlooking the sea on the border between Marche and Abruzzo, in central Italy, just 4 km from San Benedetto del Tronto and the sea. Near the bed and breakfast we have the magnificent shrine of St. James of the Marches known for many miraculous healings. Other weights are interesting hinterland, Ripatransone, (art gallery and museum) offida, (lace museum) acquaviva (castle) and many interesting places latre inland as Lake Pilate, Lake Fiastra with the castle, etc. also in San Benedetto del Tronto have the opportunity to practice sailing, or book a day at sea with boat. Cot for adults: per object and day available and included in price (Mandatory). Cot (per property and day, included in price 0 EUR). Cot for adults (per property and day, included in price 0 EUR). Parking facilities (per property and day, included in price 0 EUR).